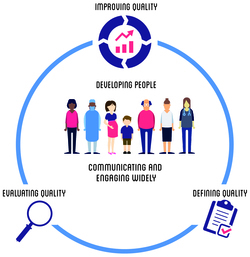 The Health Services Research Centre (HSRC) is the national centre of excellence for health services research in anaesthesia and associated specialties. Its purpose is to define, evaluate and improve quality in anaesthesia, perioperative care and pain management. 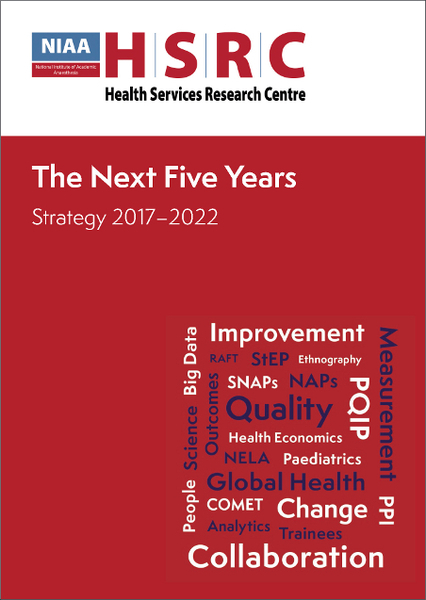 The HSRC was launched in 2011 under the leadership of Prof Mike Grocott (University of Southampton). Dr Ramani Moonesinghe (UCL Hospitals, Deputy Director since 2014) succeeded Prof Grocott in April 2016 and Dr Iain Moppett (University of Nottingham) was appointed Deputy Director in May 2016. The HSRC is governed by its Executive Management Board. 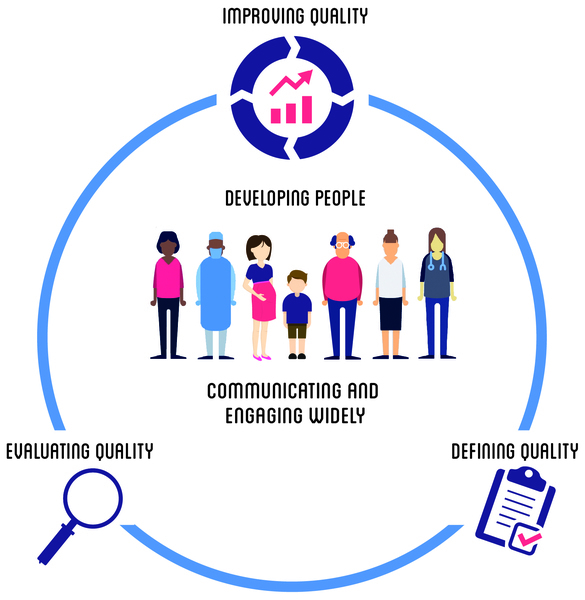 Members include the leads for its constituent projects, including the National Audit Projects (NAPs), National Emergency Laparotomy Audit (NELA), Perioperative Quality Improvement Programme (PQIP), Sprint National Anaesthesia Projects (SNAPs) and COMET initiative. The Board has several trainee members, who are either undertaking research linked to one of these core projects, or are representatives of the Research and Audit Federation of Trainees or the National Institute for Academic Anaesthesia. 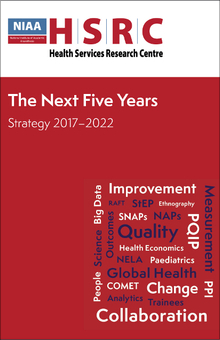 The HSRC has a new 5 year strategy; this includes exciting new workstreams in paediatrics, quality improvement and big data as well as a commitment to fostering international collaborations. Please see below for further details.